High-quality window installations in Southampton Our team of experts install a wide range of high-quality windows across Southampton. Are your windows letting in the cold? 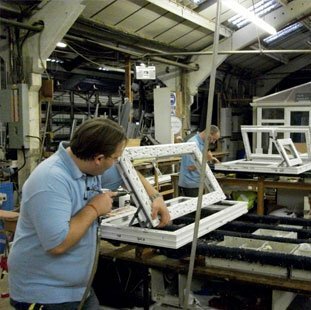 Why not get fabulous new windows installed by the experts at P & K Lacey (Southampton) Ltd? 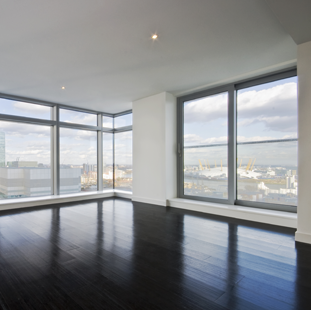 We supply and fit all kinds of doors and windows and offer an installation or replacement service. We specialise in new and traditional window installations. 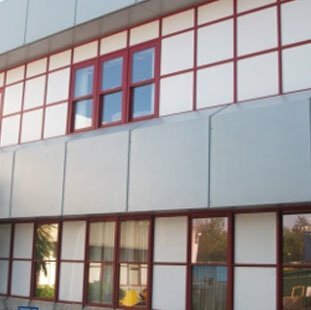 Offering a wide range of window services and specialising in PVCu and Aluminium Windows and Sliding Windows. Call 023 8063 1555 today for more information. Contact our team of experts at P & K Lacey (Southampton) Ltd today for help with a wide variety of window styles to choose from.